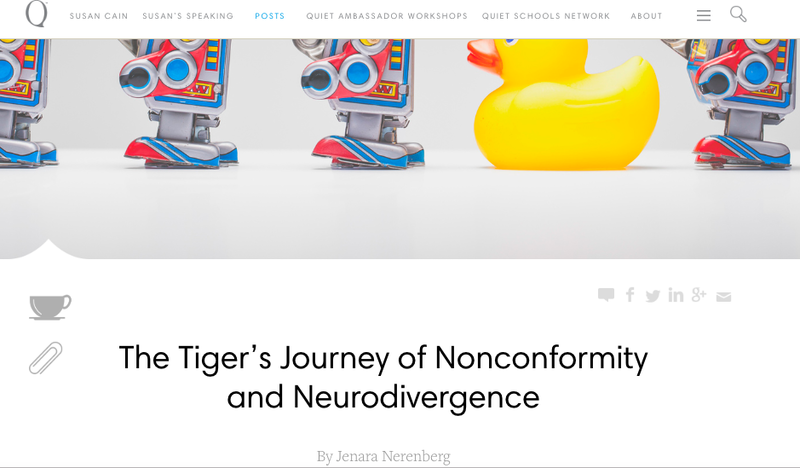 Jenara writes and speaks on the intersection of innovation, leadership, neurodiversity, mental health, media, sensitivity, the arts, and scientific research. Formerly a staff reporter for Fast Company, she continues to publish there, as well as for the Aspen Institute, Garrison Institute, Susan Cain’s Quiet Revolution, and the UC Berkeley Greater Good Science Center. 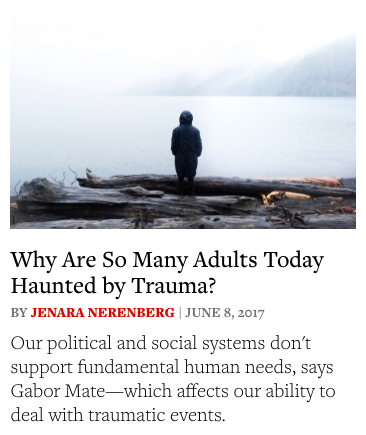 Jenara shares her personal story widely with audiences in the science, medicine, and advocacy spaces, including the Tahirih Justice Center, Park Day School, and elsewhere. Jenara selects high quality interview candidates for The Neurodiversity Project events and panels she moderates elsewhere, and for leading publications such as the UC Berkeley Greater Good Science Center and Garrison Institute. I want talking about our inner lives to be as acceptable and ‘normal’ as talking about the weather.